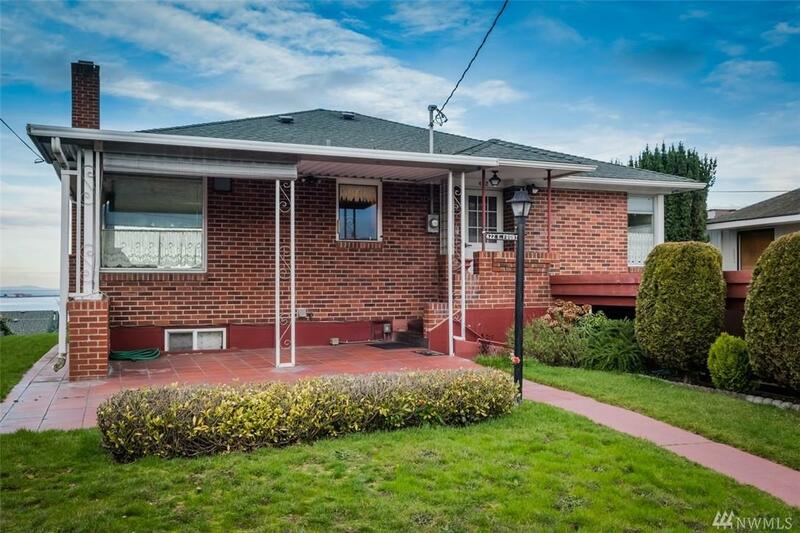 This 3 bed 2 bath brick Del Guzzi home sits on one of the best view properties in Port Angeles. 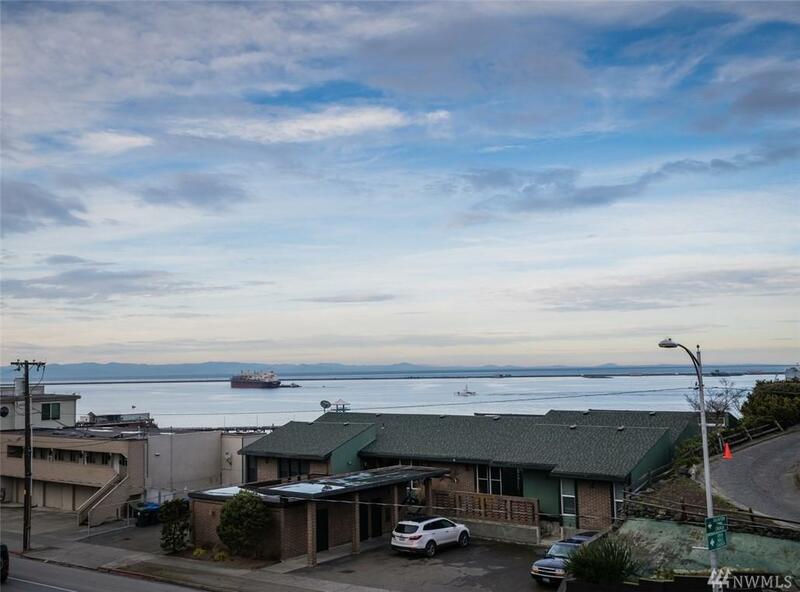 From the living room enjoy views of Canada, Ediz Hook, Downtown PA and the Straits of Juan de Fuca. From the backyard patio, you are greeted w/ sweeping views of the Olympic Mts. 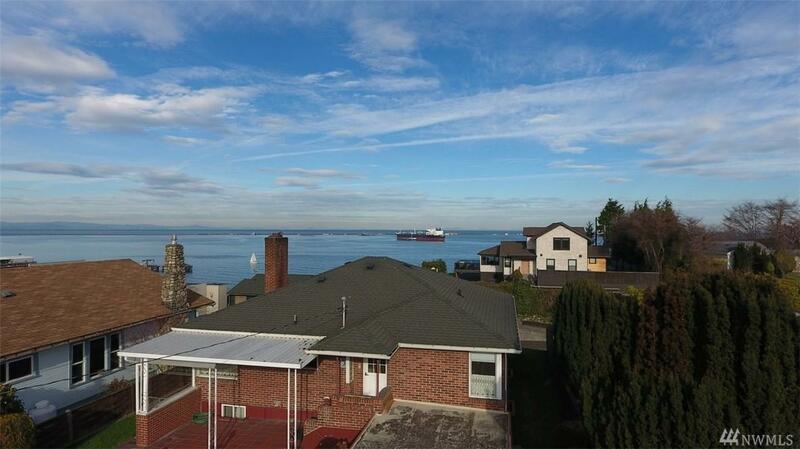 2 bedrooms up (one has water view, the other Mt view) 1 bedroom down w/ large bonus room was used as a 4th Bedroom. 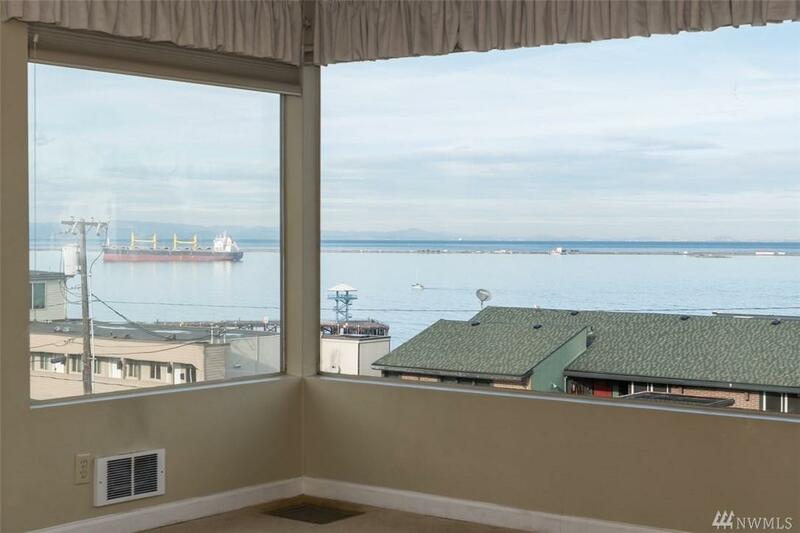 There is also a peekaboo view of the water from the living area downstairs.Downstairs has separate entrance.